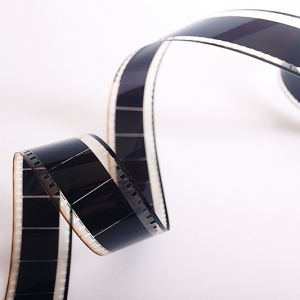 The University of Maine at Presque Isle will present the next screening in its Salmagundi Film Series, the independent film Neither Wolf Nor Dog, on Tuesday, Nov. 13 at 6 p.m. in the Auditorium in Wieden Hall. This 2016 film is directed by Steven Lewis Simpson and is based on the award-winning novel by author Kent Nerburn. 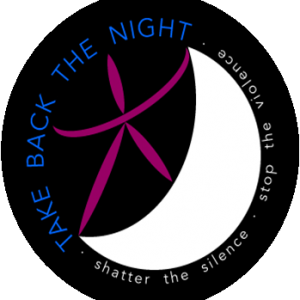 For the fifth consecutive year, the University of Maine at Presque Isle will host a Take Back the Night event for campus and community members. Organized by a new student organization on campus, the Black Student Union, the event will take place on Thursday, Oct. 25 at 6 p.m. Take Back the Night will include a candlelight vigil for all sexual assault victims, starting at Gentile Hall and heading to South Hall, and end with a gathering and survivor stories in the South Hall Faculty Lounge. All are encouraged to come to this free event, which will occur rain or shine. 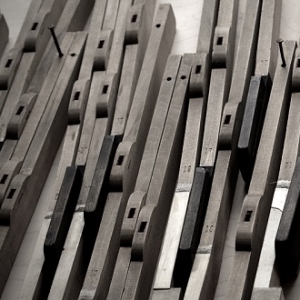 The University of Maine at Presque Isle’s Reed Art Gallery will present Folk Mined: Musical Installations by Caroly Ayoob, from Oct. 29, 2018 through Jan. 18, 2019. The public is invited to view the exhibition throughout the show’s run and attend the Gallery Reception on Friday, Nov. 2, from 5-7 p.m., which includes a talk with the artist at 5:30 p.m.; light refreshments will be served. 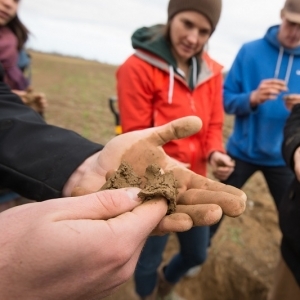 Three academic programs at the University of Maine at Presque Isle are joining forces this fall to provide the campus and community with an innovative way to explore the world of science. The Environmental Science and Sustainability, Biology, and Agricultural Science programs are hosting a lunchtime seminar series that provides a forum to present scientific research conducted by UMPI students and faculty, and local and regional scientists, as well as topics in management, medicine and applied science. 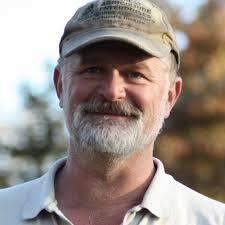 The University of Maine at Presque Isle will present Mark Shepard—the CEO of Forest Agriculture Enterprises, award-winning author of Restoration Agriculture: Real-World Permaculture for Farmers, and proponent of sustainable agriculture—as the next speaker in its 2018-2019 Distinguished Lecturer Series. Shepard will deliver his talk on Restoration Agriculture on Wednesday, Oct. 3 at 7 p.m. in the Campus Center. 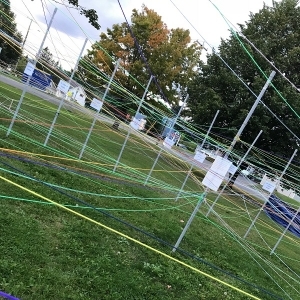 An interactive art installation is coming together at the University of Maine at Presque Isle this September and organizers are encouraging campus and community members to join in the effort to “build” the structure. This is the second year UMPI has presented the UNITY Project—an interactive public art project that celebrates the differences that tie people together. The display will be up through UMPI’s Homecoming Weekend, which takes place Sept. 27-30. 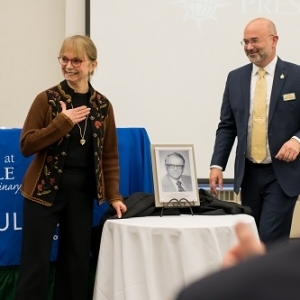 Officials at the University of Maine at Presque Isle are pleased to announce that the institution earned three top rankings on U.S. News and World Report’s 2019 Best Colleges list. 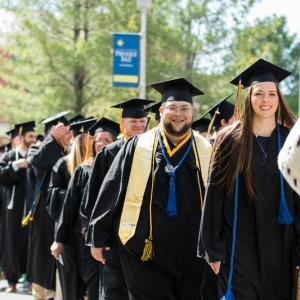 In this year’s annual rankings, UMPI was named among the 35 Best Regional Colleges in the North, the 15 Top Public Schools in the North, and the top 10 Regional Colleges in the North for graduates with least debt. 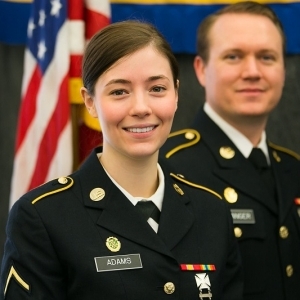 In an effort to best serve veterans’ needs and develop solutions that help them tap their potential, the University of Maine at Presque Isle will host Serving Those Who Served: A Workshop About Helping Our Veterans and Our Communities on Friday, Sept. 21 from 7:45 a.m. to 4:30 p.m. in the Campus Center.